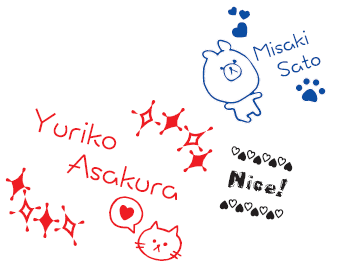 OSMO is a stamp system which enables you to make an original stamp on the spot while enjoying the process with creativity. 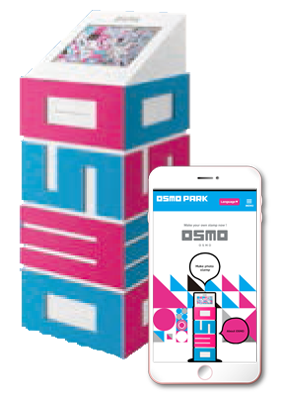 OSMO PARK is a smartphone site which will enable you to access OSMO more easily and comfortable. 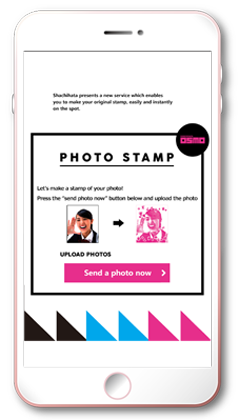 You can capture your favorite photos then make your own personalized stamp in OSMO PARK. 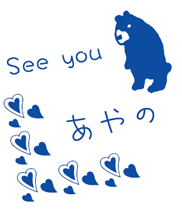 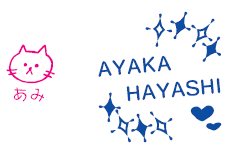 As well as you can share your stamp to anyone via SNS. 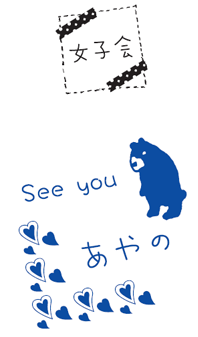 You can decorate your stamp with frames and illustrating fonts by varied templates in OSMO. 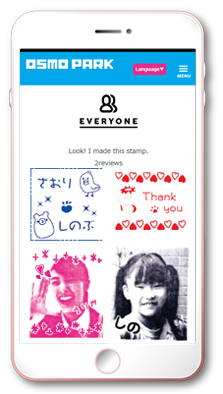 It will enable you to create your original stamp in the world! 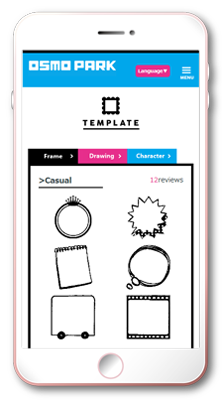 You can view the varied templates in OSMO PARK.